Intermedia Group Inc. proudly partners with some of the largest computer companies in the world including Dell, HP and Lenovo to furnish any computer hardware that your business may need. Intermedia Group’s solid vendor relationships with several of the largest technology providers on the market means that we can not only get you the products that you want, but we can install them for a reasonable price. We will work with you to fully customize your next workstation, notebook, or tablet so that it will provide for the maximum productivity and longevity possible while still fitting your budget. 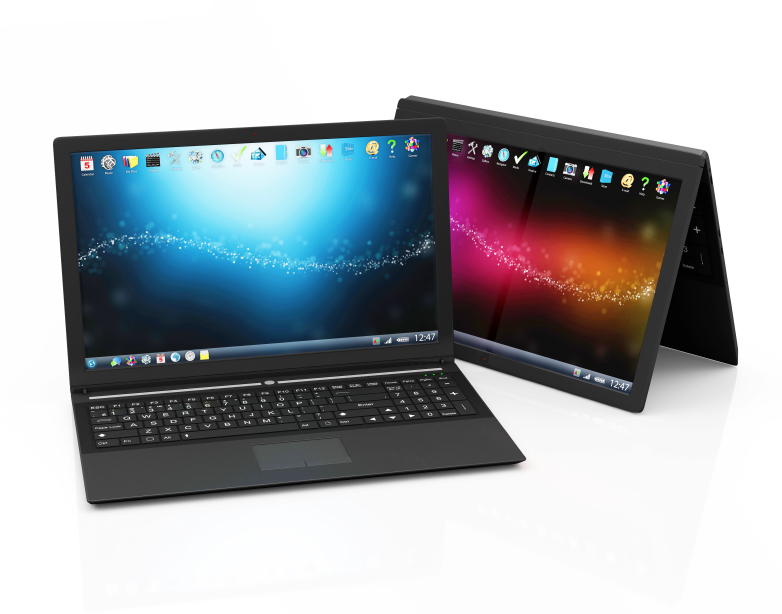 We will work with you to fully customize your next workstation, notebook, or tablet.